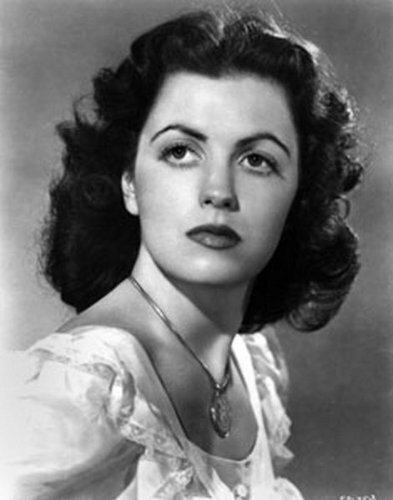 Born in New Orleans, Faith Domergue was adopted by Adabelle Wemet when she was six weeks old. When Faith was 18 months old (in 1926), Adabelle married Leo Domergue. The family moved to California in 1928 where Domergue attended Beverly Hills Catholic School and St. Monica’s Convent School. While still at University High School, she was signed to a Warner Brothers contract, and made her first on-screen appearance in Blues in the Night (1941). After graduating in 1942, Faith Domergue continued to pursue a career in acting, but after sustaining injuries in a near-fatal car accident, her plans were put on hold. While recuperating from the accident, she attended a party aboard Howard Hughes’s yacht. Hughes was ‘taken’ by her, buying out her contract with Warner, and signed her to a three-picture deal with RKO. After an unsuccessful, long-delayed premiere in the film Vendetta (1950), Domergue left Hughes. She later freelanced in a number of films, including film noir Where Danger Lives (as a femme fatale opposite Robert Mitchum), westerns (Santa Fe Passage) and in 1955, three sci-fi/monster films (It Came from Beneath the Sea, This Island Earth and Cult of the Cobra). She later made films in the United Kingdom and Italy, and a last sci-fi foray in Voyage to the Prehistoric Planet (1965), an American version of a Russian film. In the late 1950s and 1960s she made many appearances on popular television series, including Sugarfoot, Have Gun Will Travel, Bonanza, and The Rifleman. She appeared in two episodes of Perry Mason, starring Raymond Burr. In 1961 she played murderer Conception O’Higgins in “The Case of the Guilty Clients,” and in 1963 she played murder victim Cleo Grammas in “The Case of the Greek Goddess.” By the late 1960s, Domergue had lost interest in acting as a career; her last acting appearances were mainly in low-budget ‘B’ horror movies. 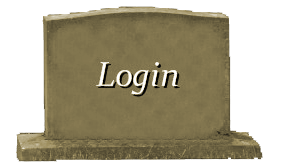 She began traveling to Rome, Italy, in 1952, and lived there for extended periods. She moved there permanently in 1968, and remained an expatriate in Rome, Geneva, Switzerland, and Marbella, Spain, until the death of her Roman husband, Paolo in 1991. 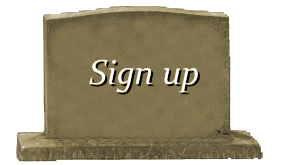 She then moved to Santa Barbara where she resided until her death in 1999. 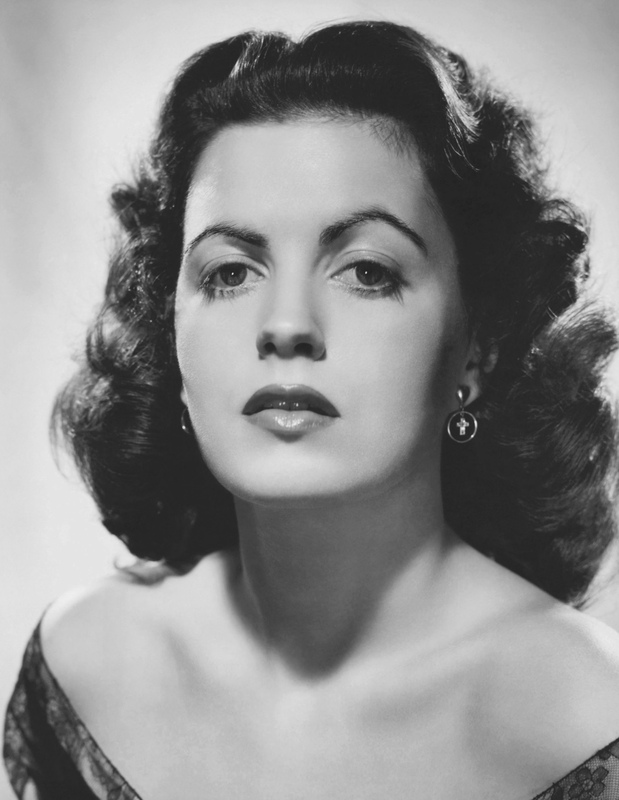 In 1941, Faith Domergue began an on-off relationship with Howard Hughes. After she discovered that Hughes was also seeing Ava Gardner, Rita Hayworth, and Lana Turner, the couple broke up in 1943. She later wrote a book about her relationship with Hughes entitled My Life with Howard Hughes (1972). In 1946, Domergue married bandleader Teddy Stauffer. The marriage lasted six months, ending in 1947. That same year, she married director Hugo Fregonese with whom she had two children, Diana Maria and John Anthony. The couple divorced in 1958. In 1966, she married Paolo Cossa, with whom she remained until his death in 1992. 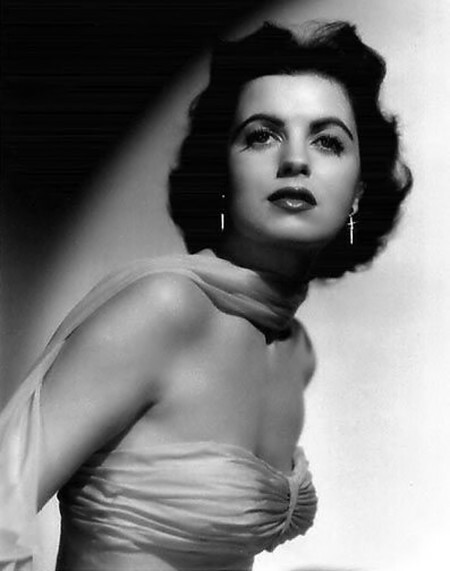 On April 4, 1999, Faith Domergue died from cancer, aged 74. In the 2004 Howard Hughes biopic film The Aviator, Domergue was played by Kelli Garner.